This post is a part of the Summit Blog Tour, which leads up to the Soul*Full Summit hosted by Catherine Just. You can join the movement by signing up for the Summit HERE. Half of all proceeds will benefit Down Syndrome Education International. I’m honored to be a part of an event that empowers people to take action toward their dreams while helping create more opportunities for people with Down syndrome. 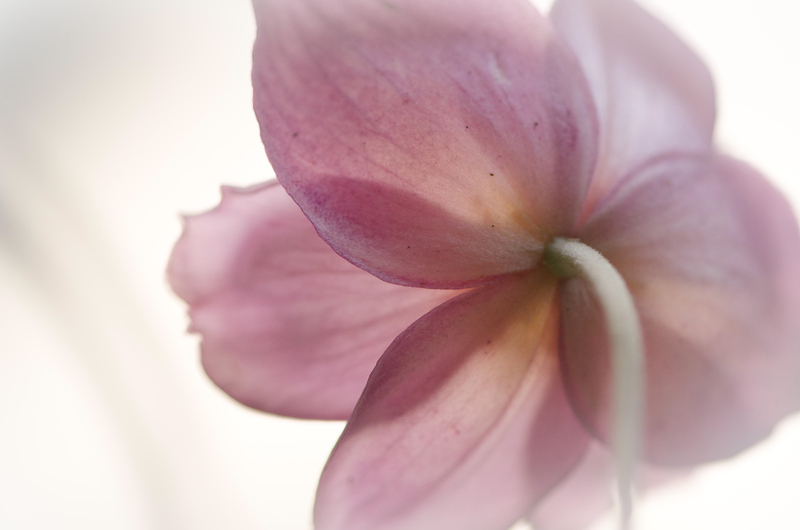 A Story about Light: This photo by Patricia Christakos, called Miss Pink, is on view in the Hotel’s main lobby. Miss Pink is a fall anemone who, by nature, faces the light and reminds the Photographer to do the same. Sometimes the Photographer forgets, but when she remembers, she feels almost as beautiful as Miss Pink. Ok to say you feel beautiful at times? At the Half Century Mark Hotel all expressions of true sentiment are honored and heard. Heck, if you don’t say it and believe it no one else will. Thanks to encouragement from photographers Catherine Just and Clare O’Neill, the Photographer began to submit her work to juried fine art photography exhibitions. She met with some success. Miss Pink wasn’t so fortunate; she met rejections. The Photographer tended to think more about the rejections; the acceptances were deemed flukes. But then she heard Miss Pink whispering in her ear about light and beauty, facing your fears, and flukes are fun and make for fine memories. Miss Pink lives above the Concierge’s desk in the lobby of the Half Century Mark. She dispenses her wisdom and light upon request. And the Photographer listens and continues to submit her work.